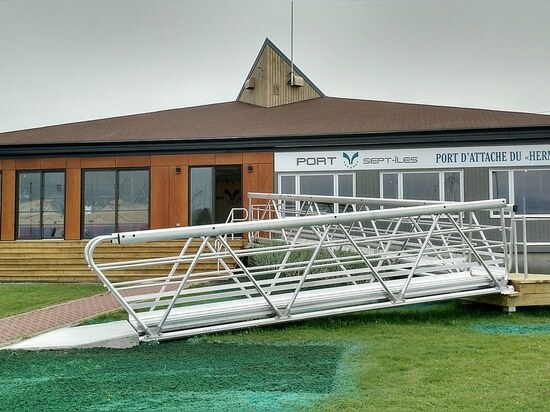 The civil engineering graduate student team of Master''s student Ann Sychterz and doctoral candidate Pampa Dey conduct this research at the University of Waterloo''s Structures Laboratory in the Department of Civil and Environmental Engineering. 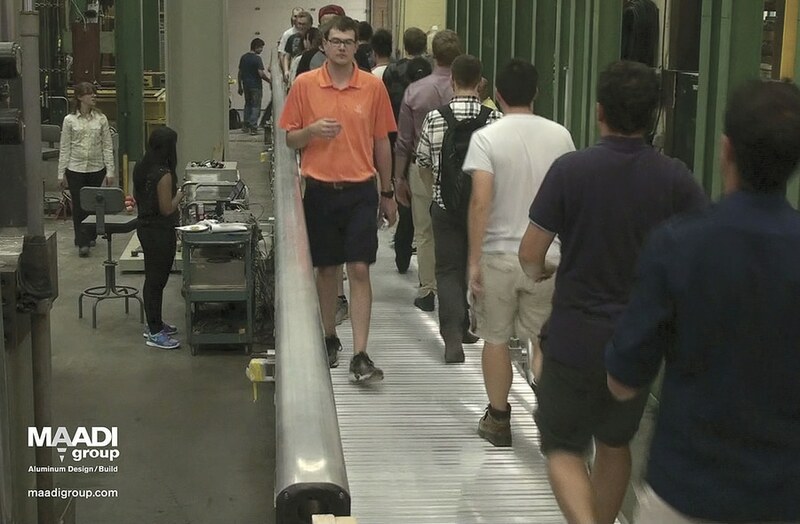 Resulting test data will assess the vibration performance and stress behavior of aluminum pedestrian bridges, as they are subjected to pedestrian crowd loading, to develop effective vibration dampening guidelines and refine aluminum pedestrian bridge design. Bridge spans were instrumented with triple-axis load cells, vibration gauges to measure vibration strains, and 12 accelerometers to measure bridge acceleration responses. The study is co-sponsored by the Aluminium Association of Canada (AAC) and the Natural Sciences and Engineering Research Council of Canada (NSERC) who helped fund the research and testing. 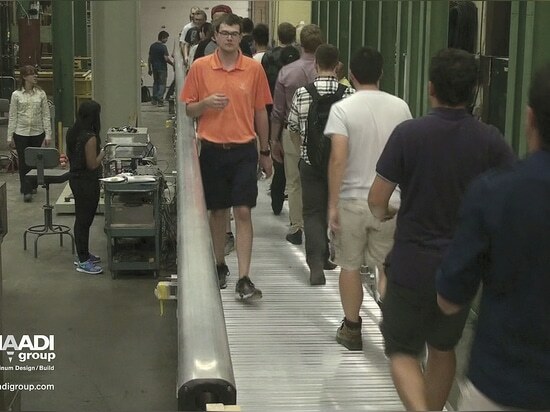 The vibration study enables civil engineers to design footbridges that best withstand crowd loading and the strains caused by heavy pedestrian use. The Make-A-Bridge® modular system allows tests to assess various length spans and geometries using a single bridge structure. 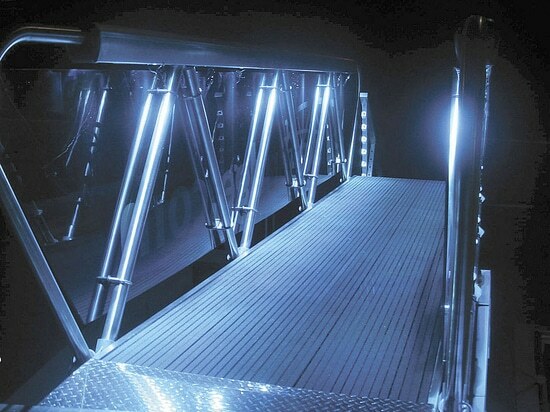 MAADI Group''s award-winning Make-A-Bridge® structure has long-term cost advantages of designing bridges with extruded and cast aluminum components. 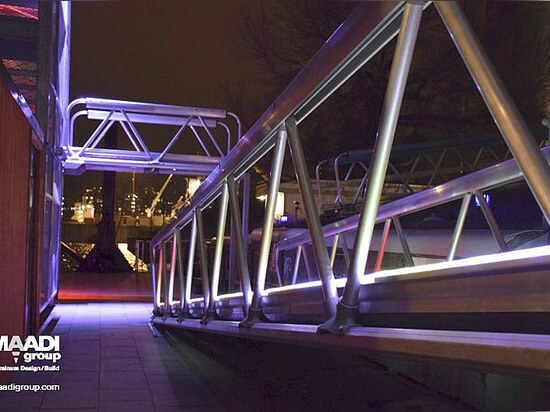 MAADI Group pedestrian bridges and marine structures are durable, recyclable and offer a maintenance-free lifespan. 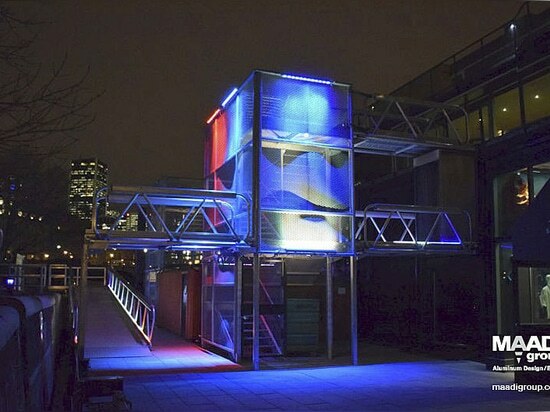 For more information on MAADI Group aluminum bridges and structural designs, please visit www.makeabridge.com and www.maadigroup.com.